This is one of the top events held by China government every year since 2011, and sponsored by Ministry of Commerce of China, Beijing Committee. This conferencewill focus on high-end, international and professional characteristics of global e-commerce. 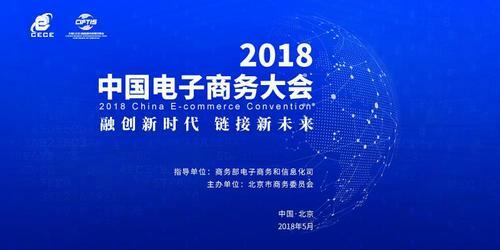 It aims to provide a platform for traditional Chinese industries and international enterprises to cooperate; bring new insights for international e-commerce industry; and establish a high-end platform to share information, facilitate transactions and collaboration among the Chinese government, enterprises, organizations and the public. For any queries, please do not hesitate contact to Ebrun at (86) 010-88825657or contact us at keith@hkfec.org.